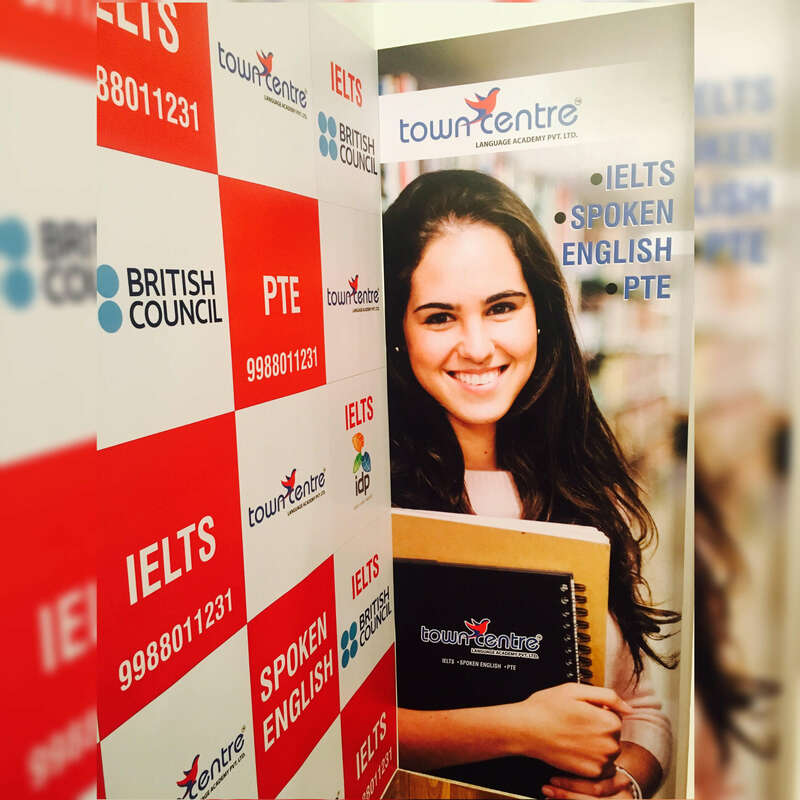 Town centre language academy Chandigarh is located in sector-22 and provides coaching for study abroad exams like PTE, IELTS, TOEFL and English spoken course. 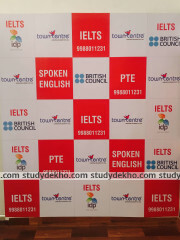 Town centre falls in one of the best spoken English coaching in Chandigarh. The available courses in town centre language academy Chandigarh are Spoken English, IELTS, PTE, TOEFL. 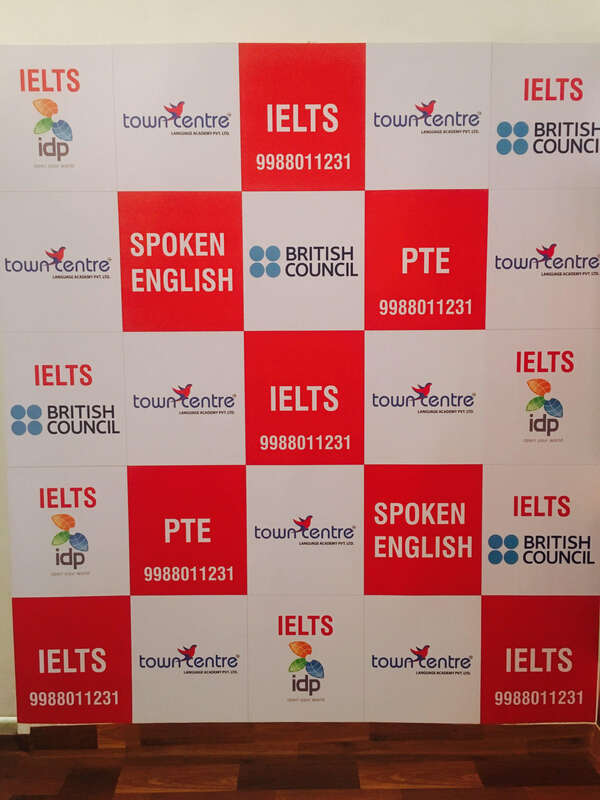 The fee structure of town centre language academy Chandigarh is also moderate in terms of the quality of education provided. The trainers are experts in their field and following them sincerely would definitely help you to make it to the best score. Town centre language academy has a brilliant study environment and regular tests help the student to keep a track on their performance and preparation. There are also doubt counters and back up classes can be arranged in case you have missed the lectures. Thus the coaching follows a student-oriented methodology which is really helpful. The best thing about this institute is that it is having a pacific environment.Yes ! 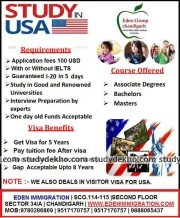 If comparing with other institutes it is not having huge quantity but good quality. Teachers are very cooperative and they give their best. As nothing is perfect so you may find a bit difficulty in anything here too but i would like to mention again that NOTHING IS PERFECT, it means you will find some issues anywhere else too.On the other hand you can have friendly talk to tutors about that as they value your reviews and definitely you will score your best having classes here. Town Centre has been a blissful experience. Personalised coaching and intensive training form the part and parcel of this institute. All modules are properly covered and daily exercise yields a good score. Regular mocks ensure practice for the real exam. Overall this institute has much to offer ! Thank you Town Centre! Well qualified faculty with an extremely polite behaviour. Had a great experience in learning from them as they always helped me whenever I needed. Excellent environment and Highly-qualified staff . Highly-qualified staff with an extremely co-operating nature. Had an amazing and a pleasant experience and will surely suggest others for joining this institute.